What's new? It's Springtime in North America - Everything's New! Thanks for joining us! 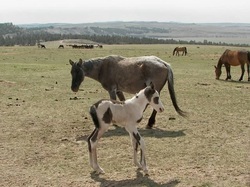 We've got lots of new things for you to discover and enjoy: new articles - new information - new resources - new advice - and more, with articles from equine experts; resources for equine lovers, homesteaders and military veterans; plus lots of fun for your l'il buckaroos. On this month's HORSE SENSE page, you'll find an essay by Mary Lainhart about spring cleaning, reminding us that spring is a good time to clean more than your closets. Let fresh air and sunshine into your life! ♦ Why Are We So Drawn to Mustangs? 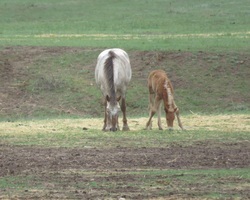 Horses, especially wild mustangs, donkeys, burros, and mules. Chickens, pigs, and leafy green things. We love them all. 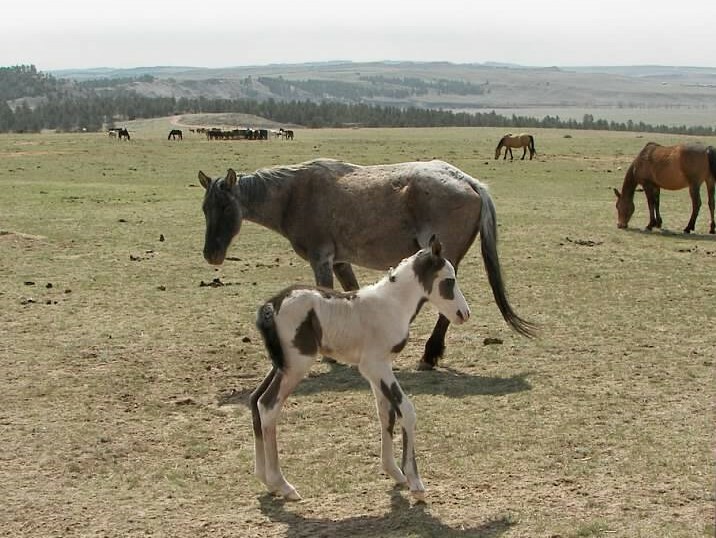 The Wild Heart Mustangs™ e-zine provides the information, tools and resources needed to make the most of your relationships with wild mustangs and the other animals you love. ​can be purchased in the Wild Heart Mustangs™ SHOP. Why are we so drawn to Mustangs? While the way a mustang looks and thinks is interesting to many people, ultimately they want to know: how trainable is a wild horse? Can it really ever be domesticated and made part of our lives - as a pet, a service animal, a sporting team member, a reliable leisure time partner? ​We love to hear from our readers! 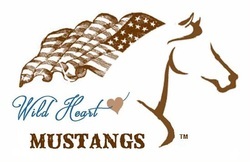 Wild Heart Mustangs™ is a community endeavor, meant for people who want to share their experiences, stories, dedications. You don't have to be an expert or writer or equine professional. 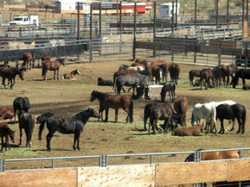 We're here for you, your equines your homestead, your family. Please write in and share about your mustang, burro, donkey or mule. Ask questions; make suggestions; make a dedication to veteran to thank them for their service to our country. Share a place that you love to trail ride. Let us know if there is something you love about the e-zine or something you would like see or know more about. ​And it's easy! Just click on the envelope below and write whatever you want us to know. As she and her mustang, Sage, prepare for the 2nd Nevada Discovery Ride, Samantha Szesciorka shares 6 tips for aspiring Long Distance Riders to prepare safely for challenges on the trail. Click here to find out about the cool prizes you can win in the L'il Buckaroos Coloring Contest! ​of the coloring contest guidelines.